The main aim of this handbook is to promote community owned solutions by proposing approaches that respond to current and future challenges to sustainability, natural resources management and biodiversity conservation. 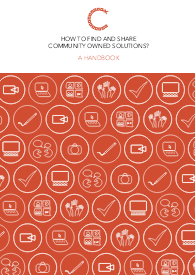 The handbook introduces key concepts and techniques which underpin a participatory and systems approach to community engagement. 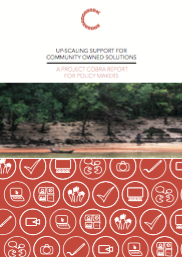 Having evaluated the impact of the community identification, recording and sharing process, Project COBRA has demonstrated that indigenous community owned solutions can offer practical instruments to address challenges in sustainable development and the management of natural resources. These solutions can be a source of inspiration for other communities, as well as providing an effective and popular intervention for policy makers and governments to support.